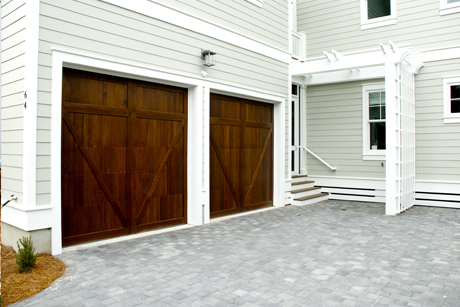 At Above All Garage Door Company, we've built our livelihoods on repairing people's garage doors and garage door openers. From the simple to the complex, we've experienced it all and we can help you every step of the way. No job is too small or too big for our knowledgeable crews. We've happily done it all for a combined 20 years now!